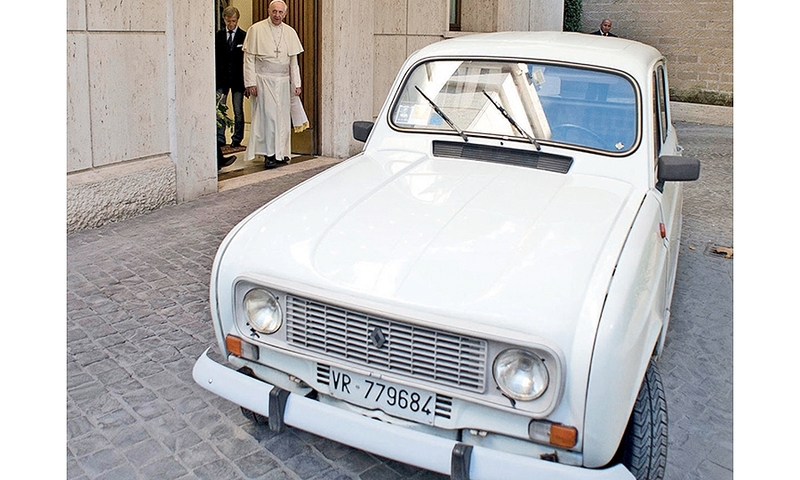 The Year in 2013 Photos: A look at the people who made 2013 memorable. 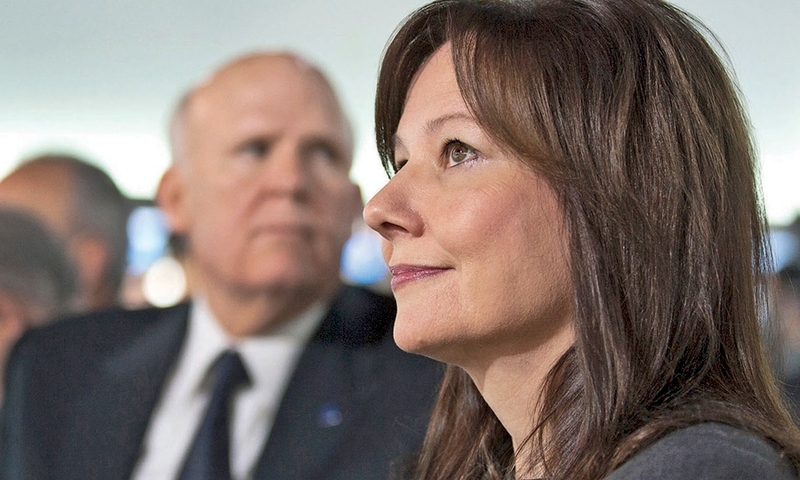 Mary Barra, General Motors' 51-year-old product development chief, was named CEO in December, the first woman to lead a global automaker. Dan Akerson, who is retiring early because of his wife's illness, supported Barra's rise and expressed faith that she will keep GM on the right path. 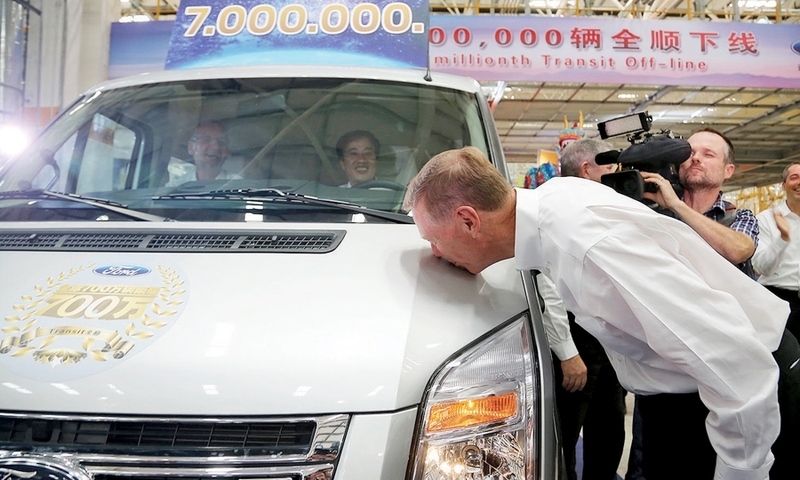 Ford CEO Alan Mulally kisses the hood of a new Ford Transit commercial vehicle while celebrating the opening of the JMC Xiaolan Plant in Nanchang, China. 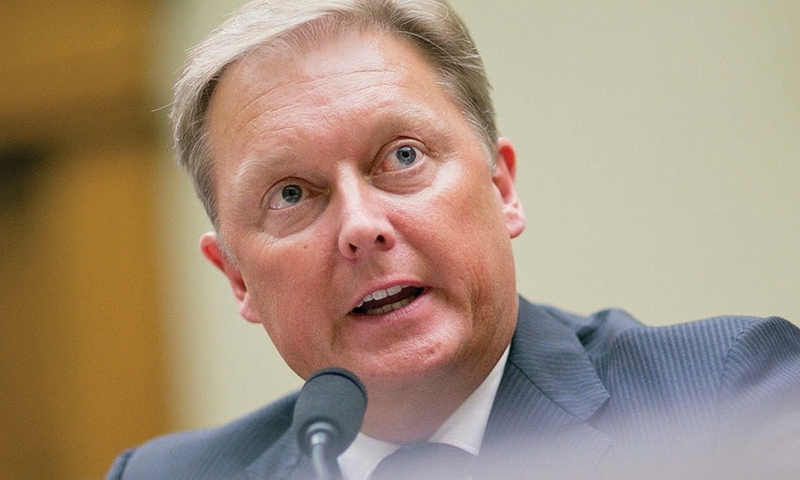 Henrik Fisker founded the company in 2007. 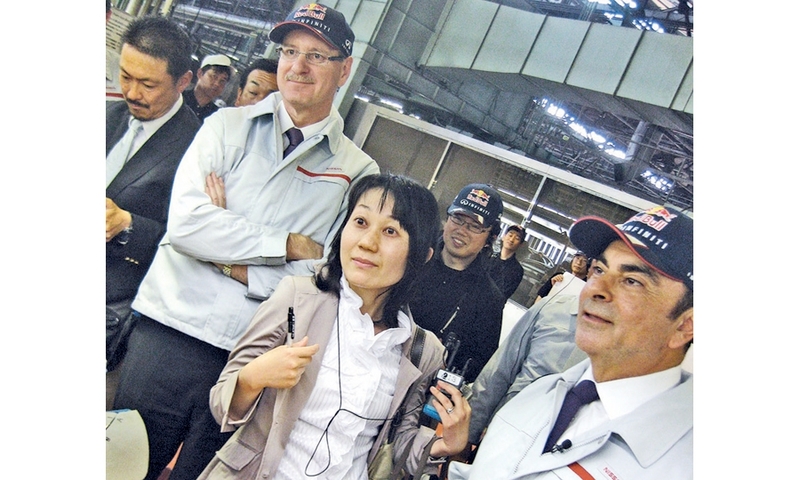 Infiniti's new global boss, Johan de Nysschen, and Nissan CEO Carlos Ghosn watch a worker training demonstration for the Q50 sedan at a plant in Tochigi, Japan, in June. The two men aim to turn Infiniti into a global luxury powerhouse. Westcott: A lot of false claims have come out of a lot of the consumer groups relative to what the dealer reserve is. 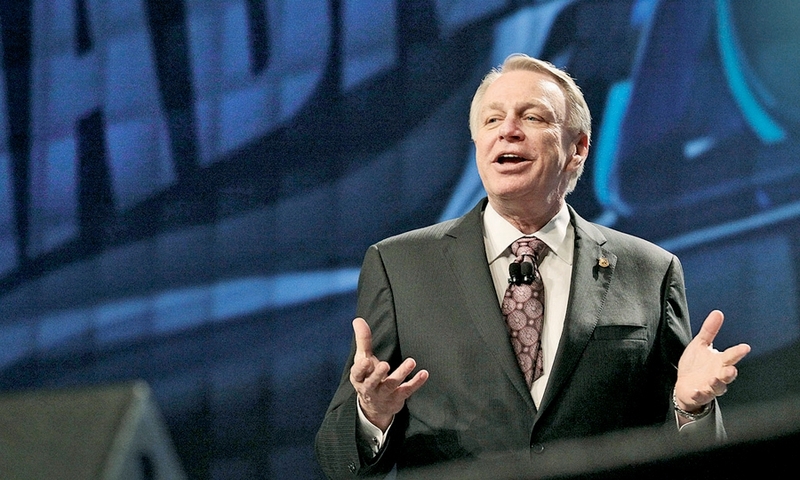 National Automobile Dealers Association leaders dropped by the General Motors display at the NADA convention in Orlando in February. 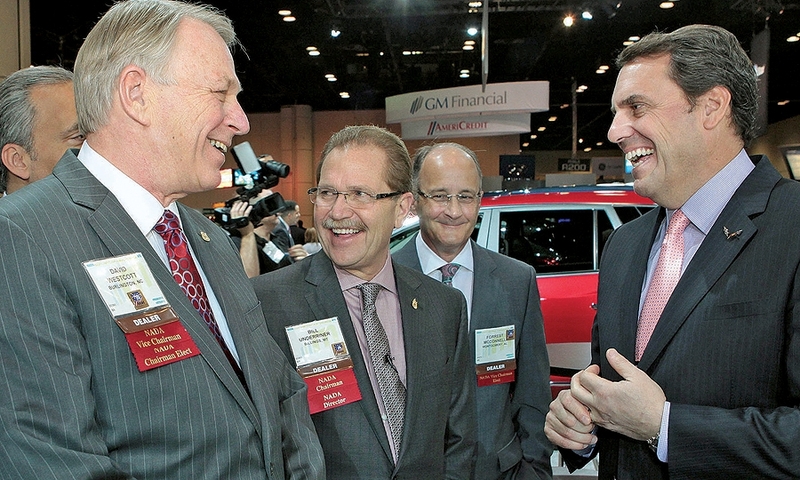 GM North America President Mark Reuss, right, greets, from left, incoming NADA Chairman David Westcott, outgoing chairman Bill Underriner and Forrest McConnell III, incoming vice chairman. 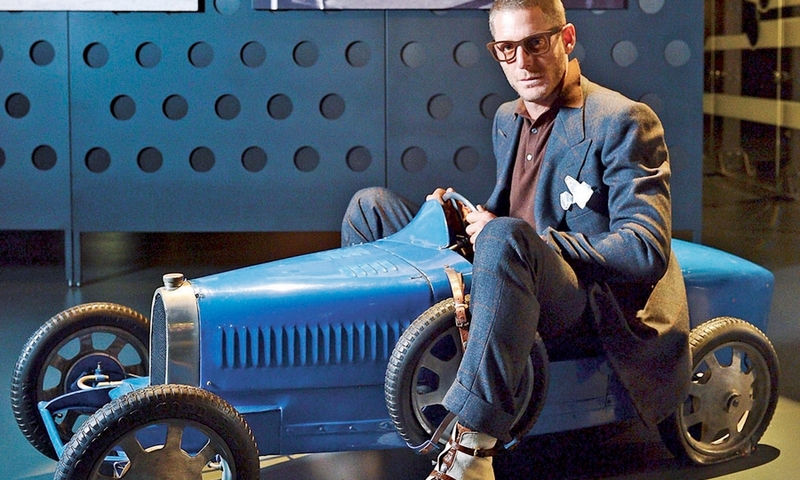 Lapo Elkann, grandson of Italian industrial titan Gianni Agnelli and one of the three largest shareholders in the company that controls Fiat Group, at an exhibition he curated on his grandfather. 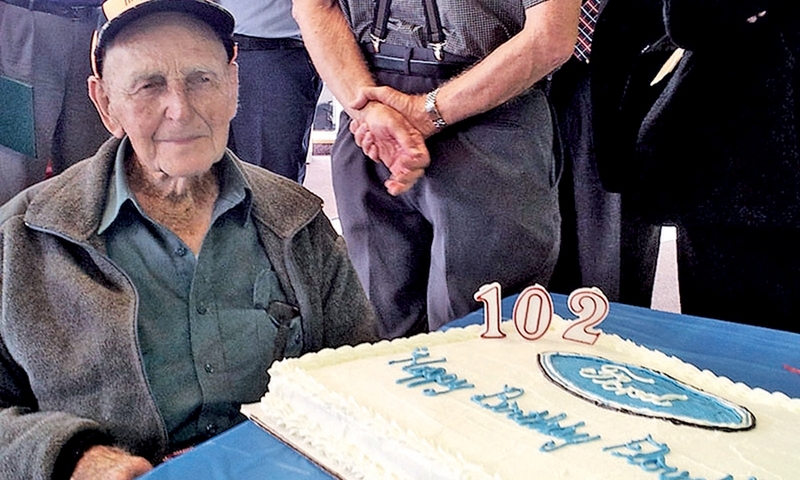 Floyd Pullin, 102, of Confluence, Pa., took delivery last summer of his 16th Ford, a 2013 F-150 STX at Thurby Riverside Ford in Confluence. Pullin bought his first Ford in the 1920s, when Henry Ford was still running the company.